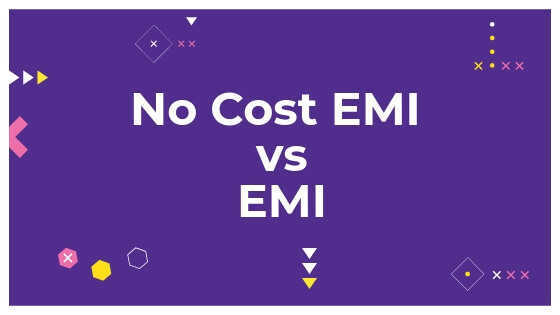 No Cost EMI is new term from 2016 , where some online and offline stores provide zero cost EMI or 0% interest rate. In No Cost EMI scheme, some online stores like Flipkart, Amazon offer upfront discount on product which equal to interest paid to bank. Generally in No Cost EMI maximum tenure is 12 Months or depends on seller. While in regular EMI from Credit Cards you have to pay internet as per credit card. In Regular EMI you can opt for longer period of time like 36 month of EMI with very low monthly installments. Some non banking companies like Bajaj Finance, Home Credit also provide Zero Cost EMI from Offline stores and online stores as well. 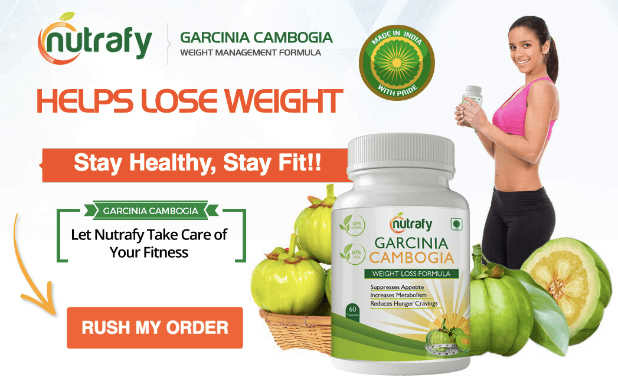 Comment Below if you have any Questions or Feedback. Screen Protection Plan Details – Don’t buy until you read this! 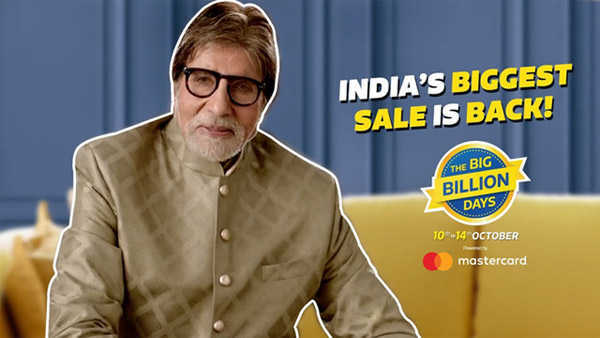 Flipkart Damage Protection Plan Details – Don’t buy until you read this!